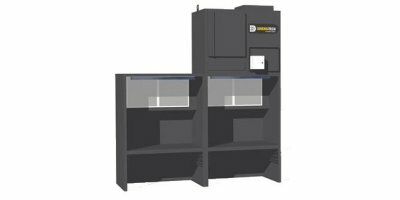 By Diversitech Distributor in Bishops Waltham, UNITED KINGDOM. 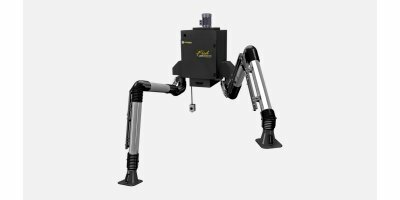 The Donaldson Torit Weld Bench is designed specifically for welding operations. 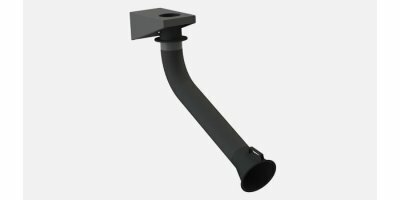 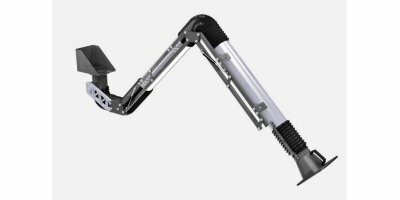 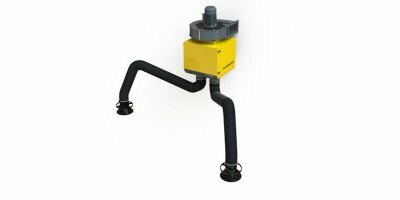 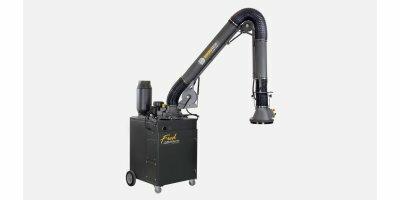 The bench’s high capture velocity assures fume capture and eliminates the need for extraction arms. 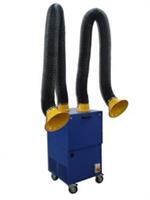 By Donaldson Torit Distributor in IRELAND. 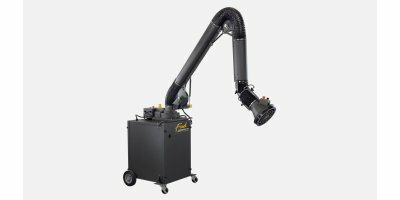 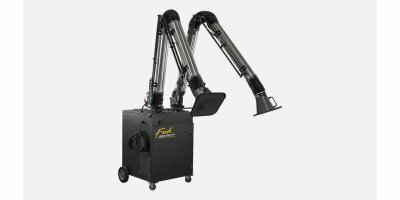 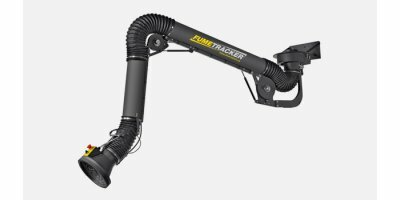 This welding fume extractor with two extraction arms is a real space saver.